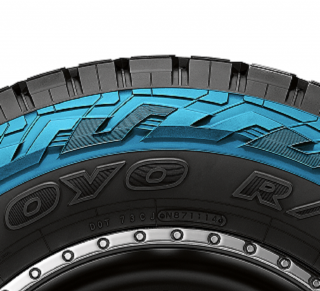 Off-road performance meets on-road comfort with the all-new Open Country R/T. 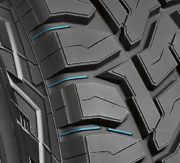 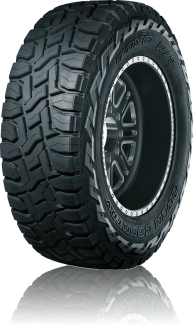 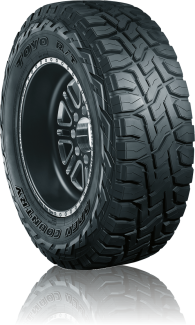 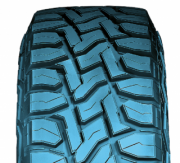 Built rugged for any terrain, this tire offers excellent off-road traction, durable construction and aggressive styling. 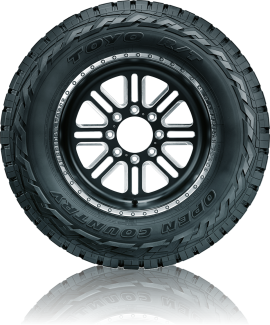 Its ability to tackle dirt, sand and rocks is inspired by the legendary Open Country M/T, while its quieter ride is a nod to our best-selling Open Country A/T II. 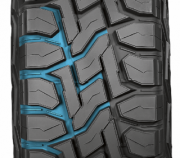 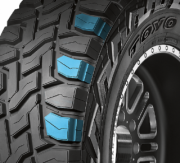 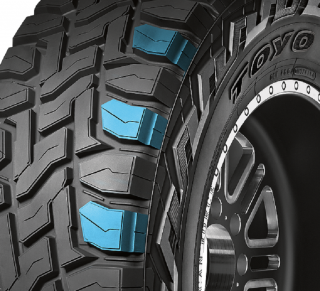 These tires are 100% American-made at the state-of-the-art Toyo Tires factory in Georgia.